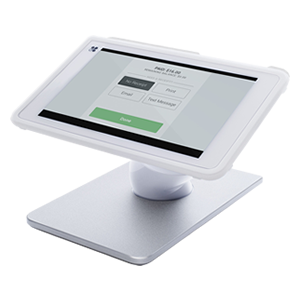 Trio helps more businesses realize how easy and affordable it can be! 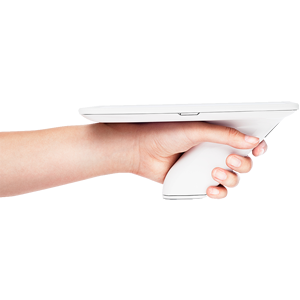 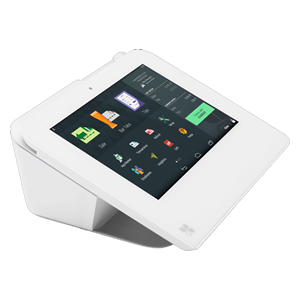 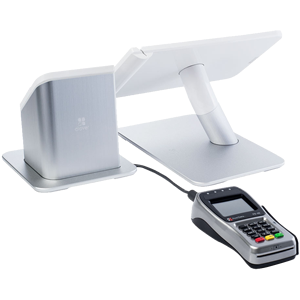 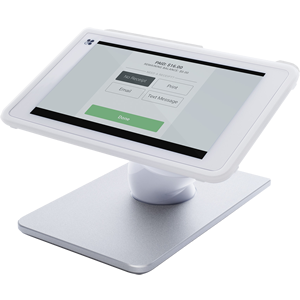 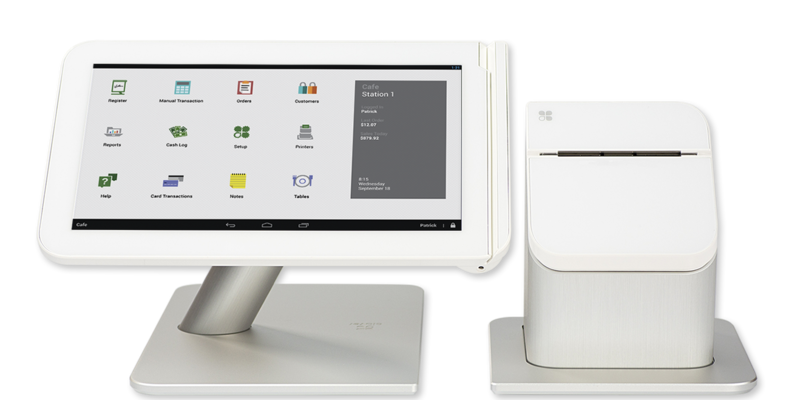 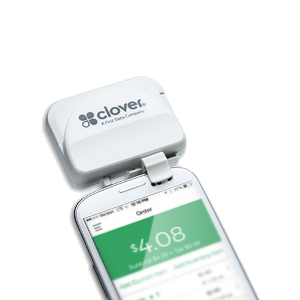 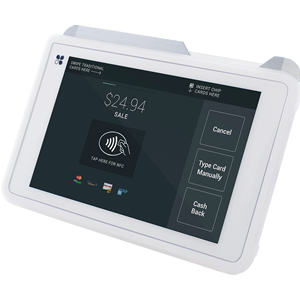 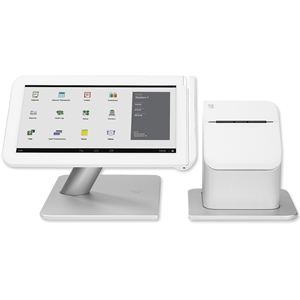 We offer or support almost every payment product on the market, including the full line of Clover® products: Clover Station, Clover Mobile, Clover Mini and Clover Go. 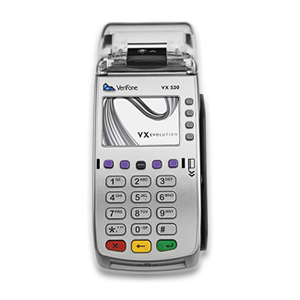 Contact one of our payment specialist to learn more. 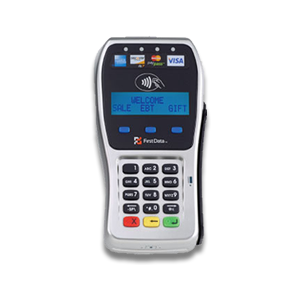 Solutions for every way your customers want to pay. 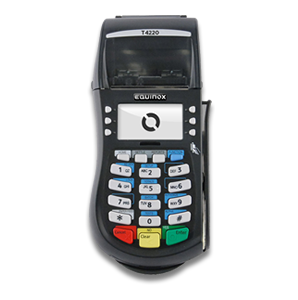 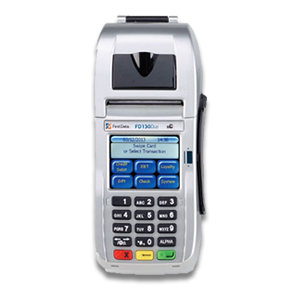 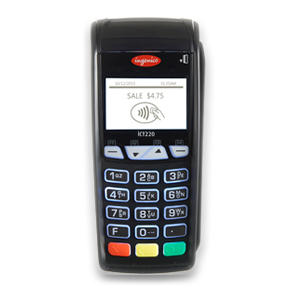 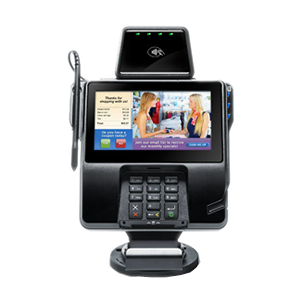 Trio Payment Systems is a registered ISO of Wells Fargo Bank, N.A., Concord, CA.